Our core function is to enhance student life and spread culture throughout Medicine to enable students to have a meaningful and holistic student life in YLLSoM and enter the working world with fond memories of their student life and the soft skill that the Arts is able to cultivate. 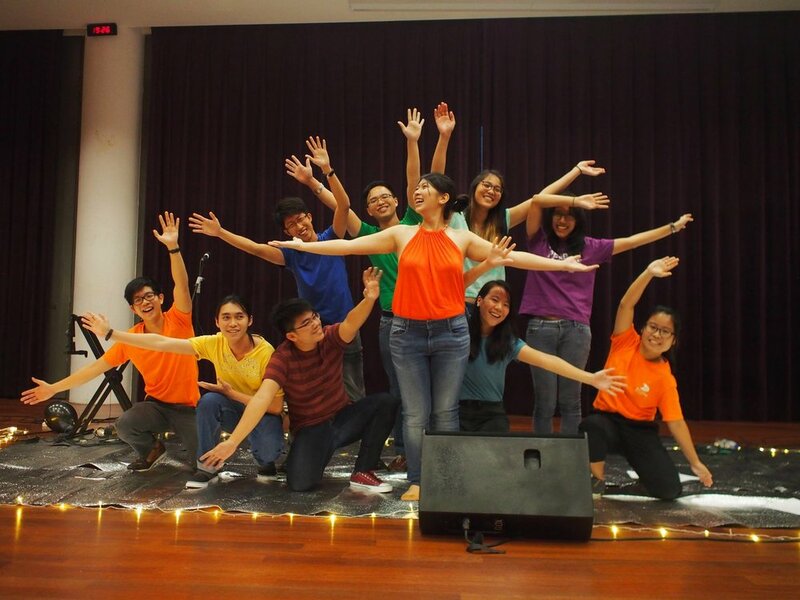 The NUS Medical Society prides itself in its’ thriving community service culture. With more than 30 projects available, volunteering opportunities are abundant and many others have been inspired to take up the challenge to organise more projects serving a diverse range of needs. 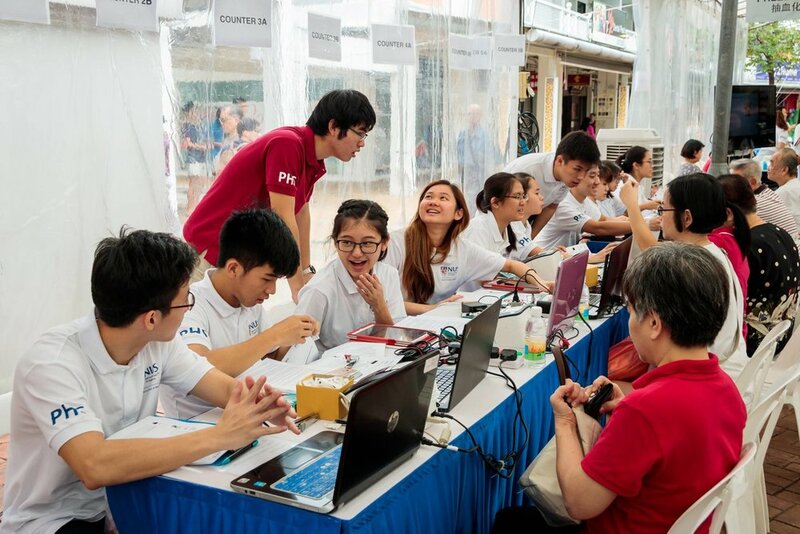 Our students have the opportunity to take charge and organise various projects serving both local and overseas communities. The main aim of the NUS Medical Society Social Directorate is to bring the students of YLLSoM together—beyond our immediate social circles, beyond each batch, and beyond our faculty (ie. with Nursing and Pharmacy)—to create unique moments of interactions and friendships. Freshmen Orientation Committee (FOC) Directorate’s main objective is to organize and operate the freshmen orientation package which include MediCamp, Freshmen Orienation Committee Community Service Project (FOCCIP), Autism Experiential Day and the Freshmen Challenge.